Vero Beach Marina – a ‘non-essential’ gem? 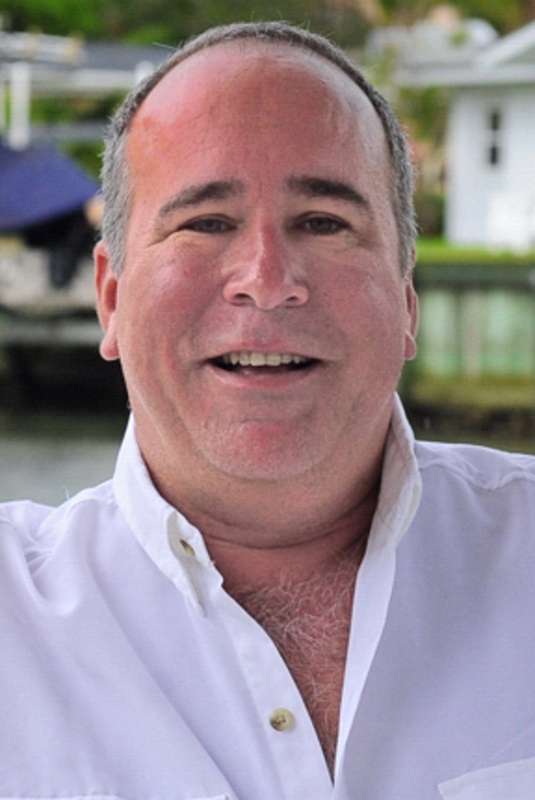 Editor’s note: This article,written by local attorney Nick Thomas, was first published in April, 2013, explores the benefits to the City of Vero Beach of having a municipal marina. With the pending sale of Vero Electric, City leaders will need to adjust for the loss of more than $5 million in revenue the electric utility has contributed annually to the General Fund. That money has gone to help pay for municipal services, such as police protection. One likely proposal for adjusting for the lost utility revenue, at least short term, will be to sell off City assets, such as the power plant site, the water and sewer system, the marina, public lands near the marine, and possible also the solid waste utility. To hear the proponents of the sale of Vero Electric to the Florida Power & Light talk, you might conclude that the deal is about more than simply pursuing the lowest-cost electric rates for our residents. While reasonable minds can differ regarding FPL’s ability to deliver the lowest power bills over the long haul, the quest at least makes some economic sense. What makes far less sense is the conservative dicta that has been too big a part of the debate – talk about the infallibility of free enterprise, the glories of outsourcing, and the need to exclude government from the delivery of all but “essential” services. While it is always difficult to get the conservative crowd to identify what exactly are non-essential services (Lifeguards? Parks? Recreation? Cultural assets? 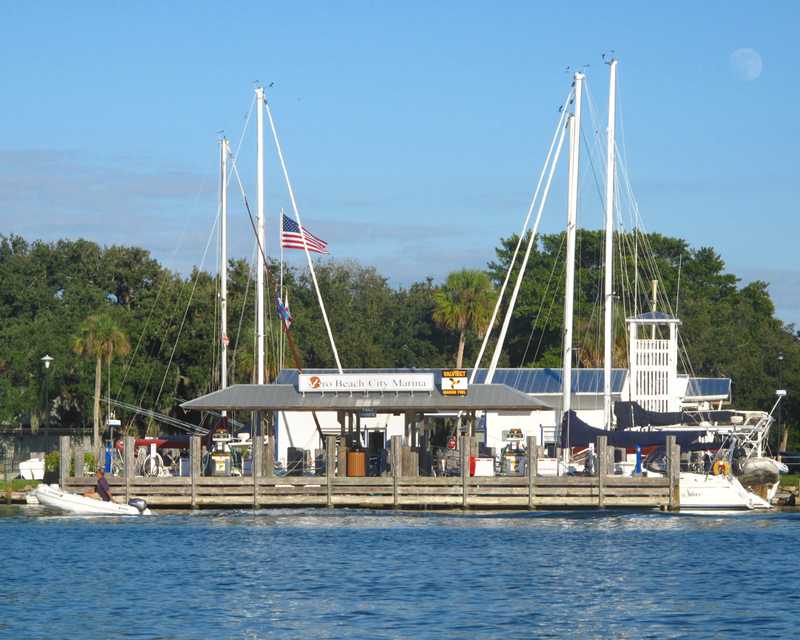 ), it is evident that most municipalities do not own or run their own marinas. After all, the Marina, like Vero Electric, is a City “Enterprise,” in that it kicks its net profits back to the City’s general fund, thereby keeping City property tax artificially low and “masking” the true cost of what some see as our bloated local government. And like Vero Electric, the Marina is run by employees who are paid a living wage, along with benefits and pensions. In fact, the five full-time and two part-time employees cost the City over $380,000 per year. Apart from the cost of gas and diesel (which the Marina sells at a profit), the cost of employees is the single biggest expense of the Marina. How can that expense be justified, some on the right might ask, given the low wages and lack of benefits common in private enterprise today? And from the point of view of the marina consumer, the rates charged by Vero Marina are no bargain. The Marina charges approximately the same fees for both transient and long-term dockage as the privately-held Sebastian Inlet Marina fourteen miles to the north, and nearly as much as the more-luxurious Loggerhead Marina located at Grand Harbor. So, given these flaws, should the City get out of the marina business? Should it sell to the highest bidder? Or should the City outsource the operation of the enterprise to a for-profit vendor who will replace the staff with minimum-wage, no-benefit laborers? To understand why these are bad ideas, you have to look past the presently-fashionable rhetoric of the right to understand the intangible benefits of having our own facility. Sure, our Marina doesn’t make much money. On a good year, it only returns around $100,000 to the City’s general fund on revenues of $1,772,000. And sure, paying employees is expensive. Moreover, much of the benefit of the Marina goes to transients that don’t pay property tax or otherwise do much to bolster the local economy. But yet there is a laid-back magic to our Marina that you have to feel to understand. For those who love and use our stretch of the Indian River, the Marina is an important part of our local fabric. According to Tim Grabenbauer, the Harbor Master, that’s a big part of his job. Whether he’s interacting with the approximately 25 full-time “live aboard” residents of the Marina, the long-terms slip users, the myriad transient boaters, or the squatters who anchor outside of the official mooring field and try to avail themselves of the dinghy dock, the showers, and the laundry facilities without paying, Tim and his staff have a smile, a kind word, and a helping hand for everyone they meet. And after his fifteen years on the job, first as assistant, and since 2004 as Harbor Master, Tim has seen for himself the payoff to the City from the good will created by the Marina. Asked for an example, Tim describes the informal local group called the CLODs (Cruisers Living on Dirt), former live-aboard boaters who have made the transition back to traditional housing. Even though many of the CLODS no longer own their boats, the Marina is still the hub of social lives. And naturally, those CLODs now contribute to the local economy and the tax base. While there is no official data on the subject, Tim rocks back in his chair and smiles confidently when asked whether the Marina provided the introduction that lured these new residents to Vero Beach. And you don’t have to take Tim’s grin for it. Peruse the comments section of ActiveCaptain.com, a leading database for cruising boaters, and you’ll get the message about Vero Marina from the headings alone. WONDERFUL! AS GOOD AS EVER. THERE’S AS REASON IT’S CALLED VELCRO BEACH (It’s so hard to leave). LOVED IT! CRUISER HEAVEN. The most compelling recent comment is titled IF YOU HAVE TO GET SICK . . . , and it details the experiences of a transient cruiser who moored at the Marina in January 2012. Stricken and unable to walk, the fire department boated out, rescued him, transferred him to a waiting ambulance, and he was whisked to the hospital. His wife, staying behind on the boat, used the Go Line bus service to visit him every day. Do we really need a study to prove that Vero Marina is paying its bills, serving our community, and spreading good will in a way that few other operations could? Sometimes bloat is in the eye of the beholder. Previous Who’s on first? What’s going on at Dodgertown? Thank you Nick for providing the statistics on the number of people who call the marina home on a permanent and part-time basis. There is no doubt that the marina personnel are indeed Vero Beach’s “good will ambassadors.” As the old cliche goes, always make a good first impression because it is the one that will be remembered. This kind of insight into Vero Beach is the very kind of journalism that I want to see from “Inside Vero.” There is so much to learn about our community and even those of us who have lived here over 15 years welcome learning more about our unique little paradise. We have friends who first saw Vero Beach from their boat. Traveling down from the Carolinas, they made other stops. Yet, Vero Beach embraced them as only it can. If it ain’t broke, don’t fix it. Loved this well-written article by Mr. Thomas.